Home » Agri-Business » Wooden spoons at the ready – brown bread bake off! Wooden spoons at the ready – brown bread bake off! 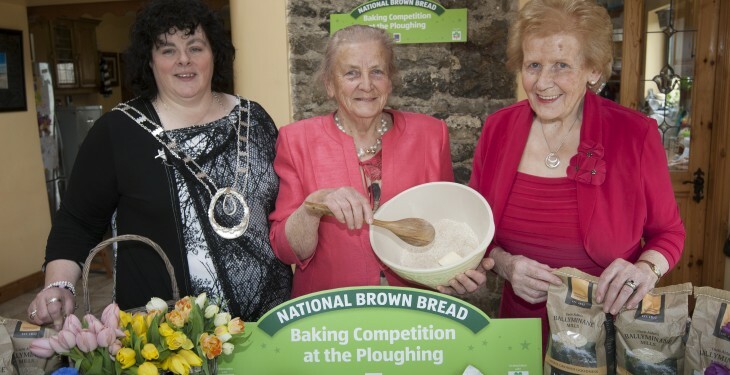 Liz Wall, (ICA president); Eileen Brennan (1973 Brown Bread winner) and Anna May McHugh (NPA MD) at the launch of the National Brown Bread Baking Competition. 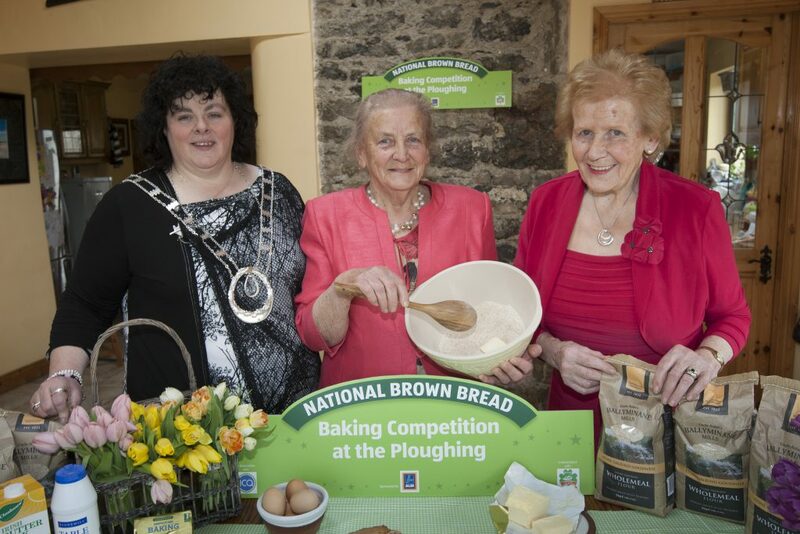 The National Brown Bread Baking Competition, to find Ireland’s best brown bread baker, has been launched. In association with the National Ploughing Association (NPA) and the Irish Countrywomen’s Association (ICA) and sponsored by Aldi, the competition was last held over 40 years ago in 1973 at the World Ploughing Championships in Wexford but, with the resurgence of home baking in recent years, the NPA and ICA felt it was the perfect time to re-launch the contest. Baking enthusiasts have the opportunity to earn some ‘dough’ with a cash prize of €2,000 for the overall ‘breadwinner’, €1,000 for second place, €500 for third, €300 for fourth and the other semi-finalists will all get €200 each. To be a cut above the rest, the brown bread must be even and have an even cross, the bottom of the bread should not be burnt or soggy and when sliced it should be clear from air bubbles and white spots. The qualifiers will be held nationally through the ICA, with the semi-finals taking place at An Grianán, ICA Adult Education Centre on Thursday 14th August. The national finals will be held from Tuesday 23 to Thursday, September 25 at the Aldi Marquee during the 2014 National Ploughing Championships Ratheniska, Co. Laois. If you think you have the recipe for success, log onto www.aldi.ie, www.npa.ie or www.ica.ie for information on how to enter and further details about the county finals. Auction report: A case of the ‘blues’ at April’s big tractor sale?